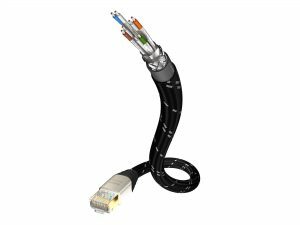 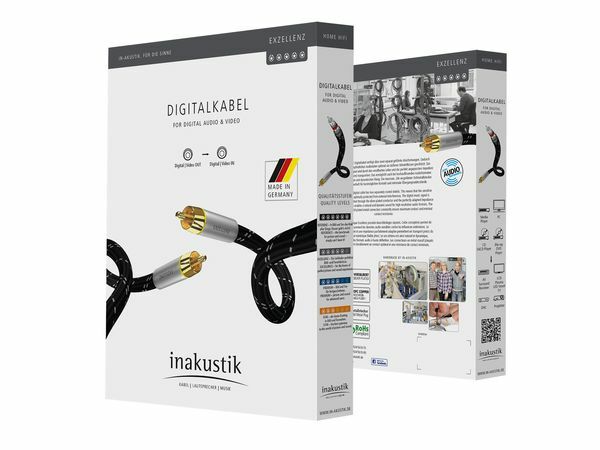 Made in Germany, the Excellence Digital Coax cable utilises a silver coated solid copper core with solid metal plugs and gold plated connectors. 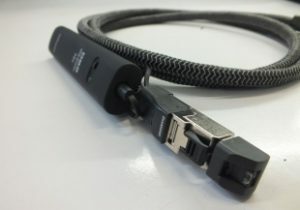 The Excellence digital cable has two separately routed shields. 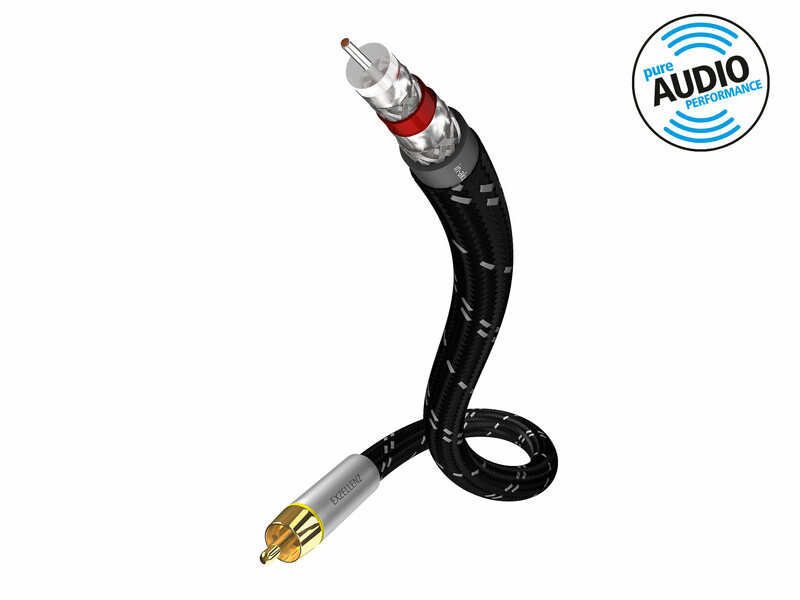 This means that the sensitive audio data is optimally protected from external interferences. The digital music signal is precisely transmitted through the silver-plated conductor and the perfectly adapted impedance (Low Jitter). 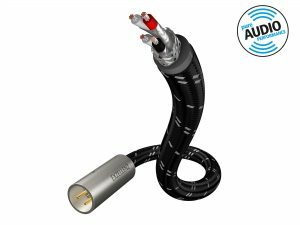 This enables a natural and dynamic sound for high resolution audio formats. 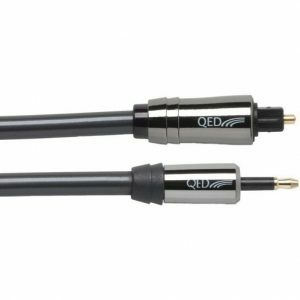 The solid 24 carat gold-plated metal connectors constantly ensure maximum contact and minimal contact resistance.